Abbie Sampson, Number 10's chief press officer, is to leave the public sector to take the top media role at consumer group Which? No. 10: chief press officer joins Which? 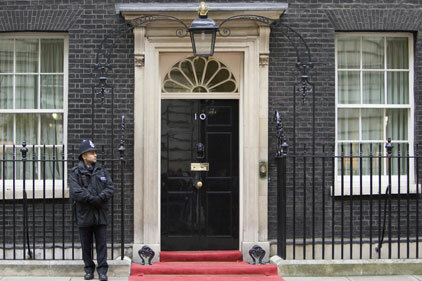 She will leave Downing Street in early February, taking up her new role as head of news at Which? on 27 February. Sampson has played a key role in the Downing Street comms operation since joining the Strategic Comms Unit under former Prime Minister Gordon Brown in 2008. In late 2010 she was moved to Number 10’s press team to help integrate the comms plans of government departments and Downing Street’s press operation. She will report to Richard Lloyd, executive director of Which?, who told PRWeek that Sampson had built a ‘strong track record working across important domestic policy areas in an extremely busy press office’. He said that the group’s 2012 campaigns would focus on ‘winning a better deal for squeezed households – more affordable energy, better banking, and fairer food prices’. Sampson came to prominence while working on the foot-and-mouth outbreak as a senior press officer at the Department for Environment, Food and Rural Affairs. She subsequently worked as chief press officer at the Department for Transport.